Westfield Intermediate School Team 2 was the Class 1 State Runner-Up in the Indiana Association of School Principals Elementary M.A.T.H. Bowl contest. 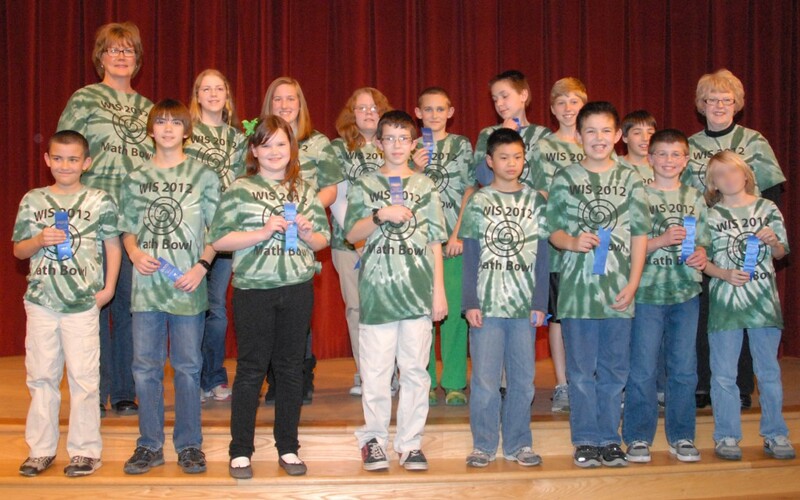 WIS Team 1 finished in 17th place out of the nearly 100 teams that participated statewide in Class 1. Team 2 correctly answered 25 questions, while Team 1 finished with 22. In Class 4, Maple Glen Elementary placed 22nd in the state, and Monon Trail Elementary was 40th. More than 6,900 students on 446 teams competed across the state to correctly answer seven multiple-choice questions in four rounds of competition.